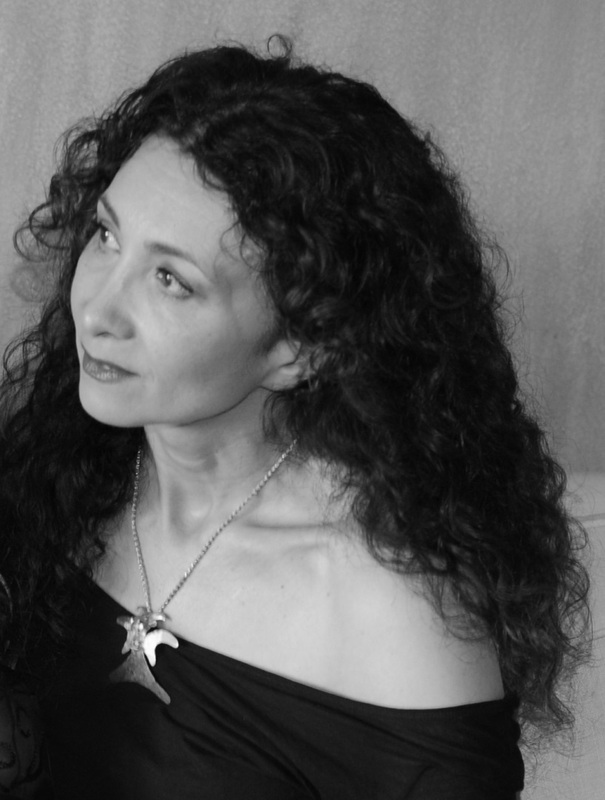 Sholeh Wolpé was born in Iran, and spent most of her teen years in Trinidad and the UK before settling in the United States. 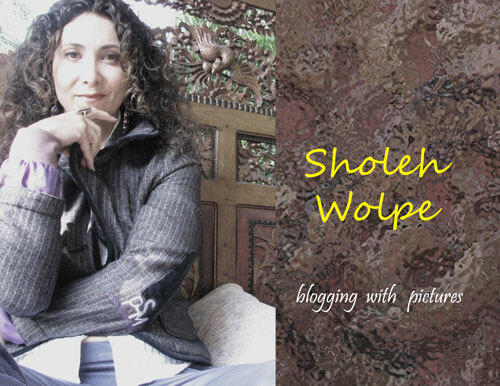 Sholeh is a recipient of 2013 Midwest Book Award and 2010 Lois Roth Persian Translation prize. Her eight publications include three collections of poetry, three anthologies and two books of translations. Her most recent publications are: Keeping Time with Blue Hyacinths, and Breaking the Jaws of Silence: Sixty American Poets Speak to the World. Her poems, translations, essays and reviews have appeared in scores of literary journals, periodicals and anthologies worldwide, and been translated into several languages. She lives (mostly) in Los Angeles.